good morning, all! 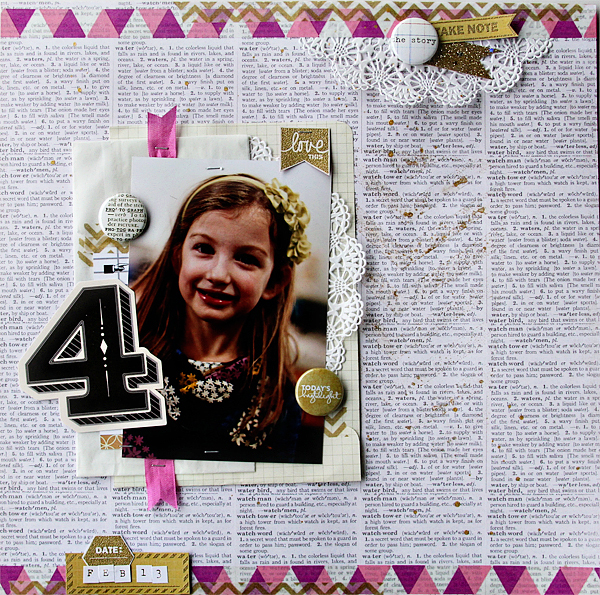 alissa here with another evalicious project for your inspiration. 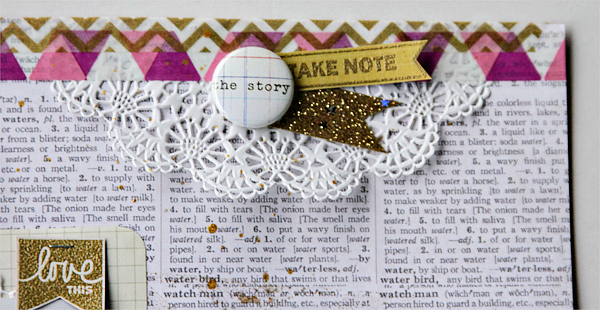 i have recently rediscovered embossing and eve's stamps are PERFECT for embossing. the deep etch rubber makes stamping and embossing fine lines so easy. 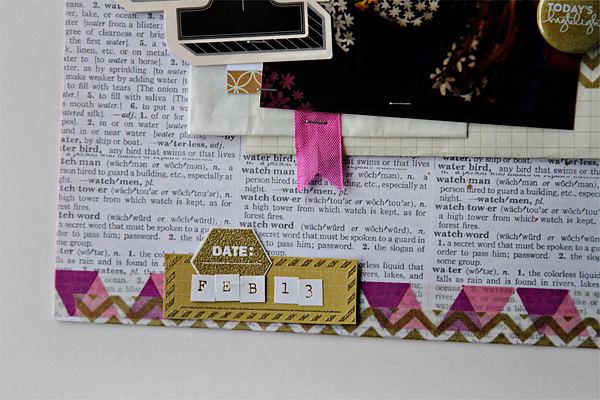 the solid stamps, date hexagon and love this banner, are a perfect example. with other stamps, it's difficult to get that clean image when embossed. these are perfect. i also used a few badge buttons and i really think they speak for themselves. :) LOVE them! thanks so much for stopping by today and ii hope you try embossing with some evalicious stamps soon. And don't forget! we've got a challenge going on right now... post your tutorial-inspired evalicious creations in our shopEvalicious.com Flickr pool and link them up in the comments here for a chance to win some evalicious product! deadline is Saturday, March 30th at midnight. The winner will be announced on March 31st. Beautiful, just beautiful! Pink + gold = awesomeness!